My daughter Ella is 16 years old. She was born with a condition called sturge Weber syndrome. She also has epilepsy, cerebral palsy, scoliosis and glaucoma. Due to these conditions Ella relies on others for washing, dressing, feeding. Ella cannot walk and is a wheelchair user. The house we live in doesn’t meet Ella’s needs. We have a throughfloor lift as her bedroom is upstairs but there is a lack of storage and space for Ella’s equipment. Ella doesn’t have access to our bathroom either as our bath is too small for her to fit into meaning she is unable to have a bath at the moment. 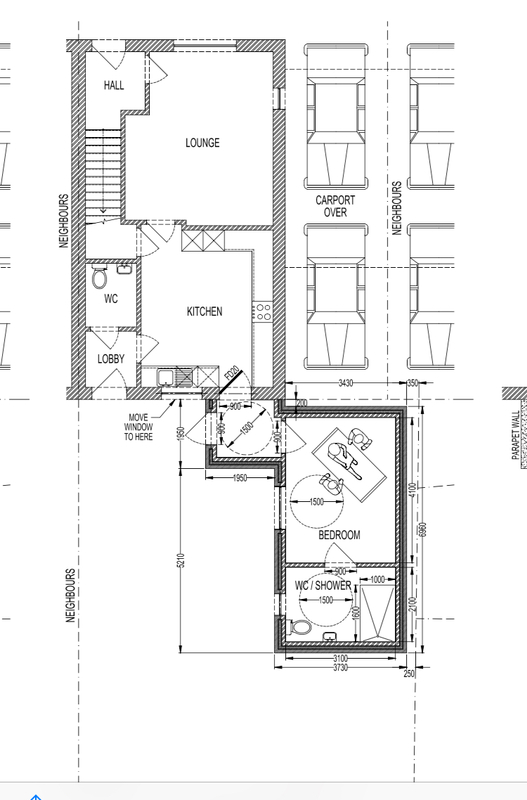 Our project is to have a rear extension built for Ella containing a bedroom and wetroom. This will enable Ella to have her own space and most importantly she will be able to have a shower regularly. We have permission in place and have also been granted a DFG but need to raise the shortfall before any works can begin. 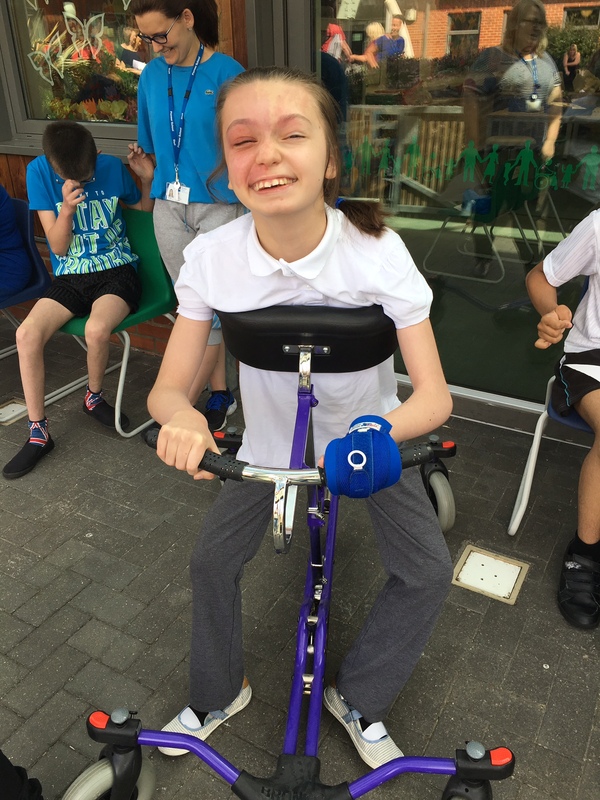 16 year old Ella was born with a condition called Sturge Weber syndrome. In addition, she has epilepsy, cerebral palsy, scoliosis and glaucoma. Due to these conditions Ella relies on others for washing, dressing, feeding. Ella cannot walk and is a wheelchair user.